As a female-led company, Splash Poke is proud to support and encourage female entrepreneurship and empowerment. 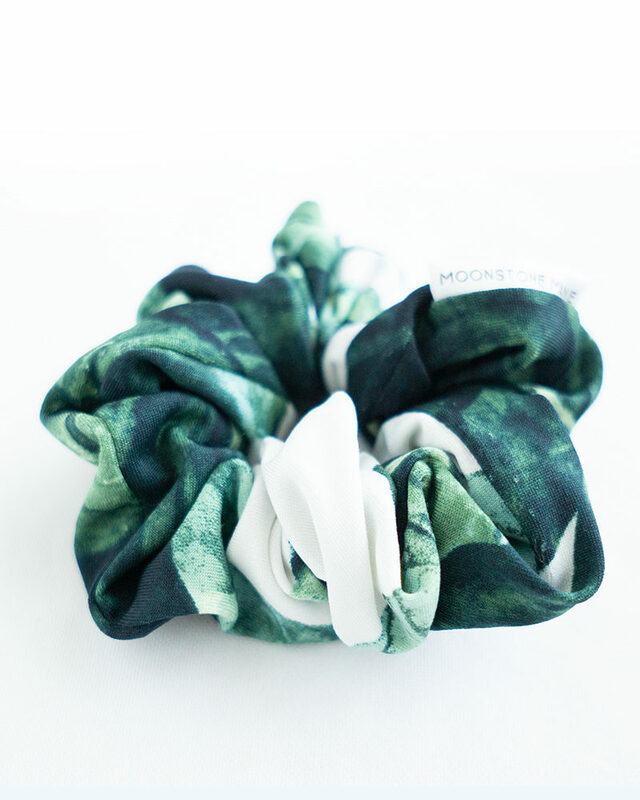 We have partnered with local business, Moonstone Mane, to create a custom line of scrunchies. 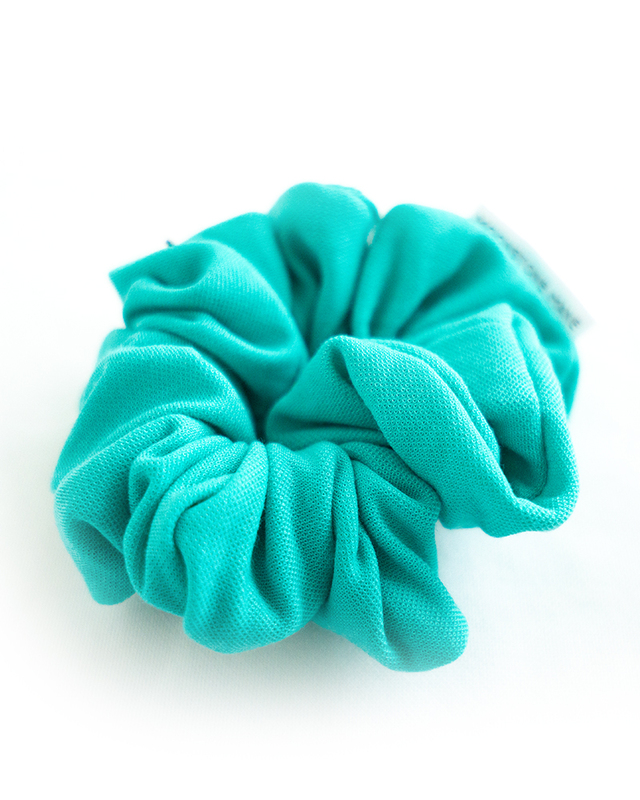 Each scrunchie is hand sewn with love, by designer and creator Ashley Beggs. All fabric is sourced local in Edmonton. 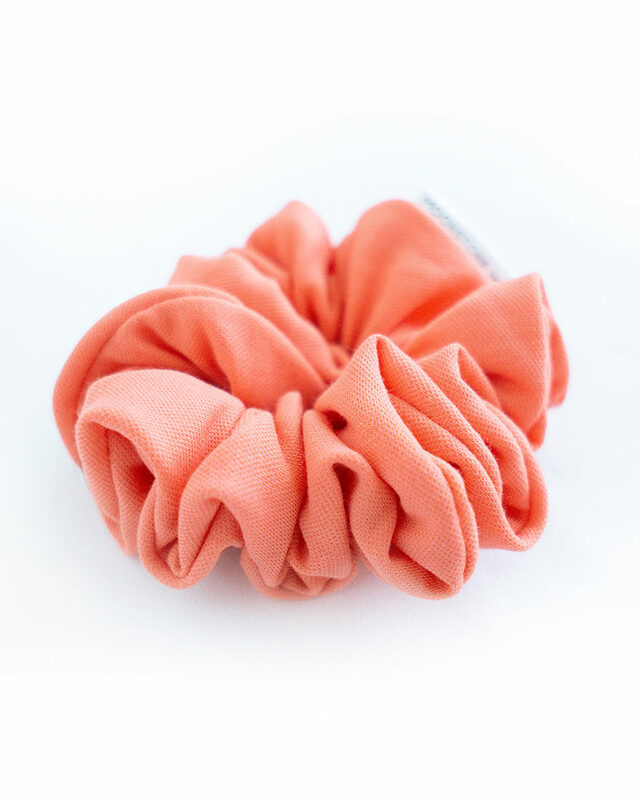 Proudly representing our tropical brand colors, these scrunchies are a supersoft woven material.